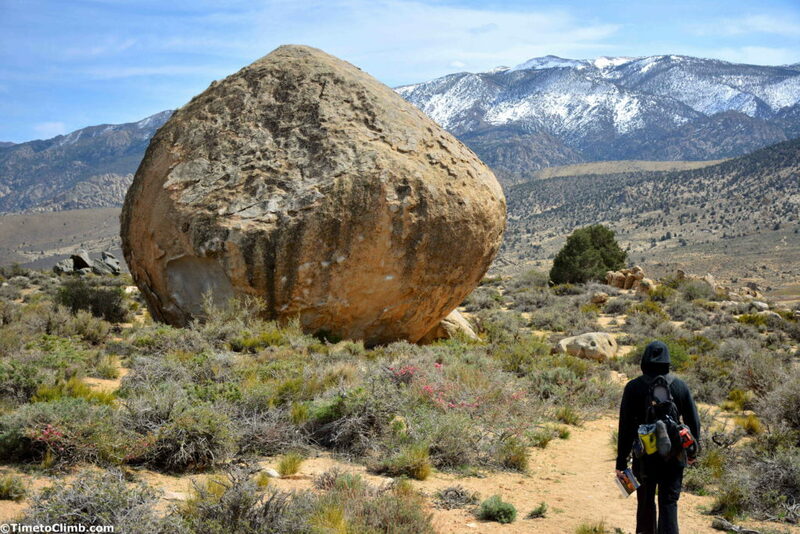 The Happy Boulders sit on the Volcanic Tablelands just 5 miles north of Bishop, California. 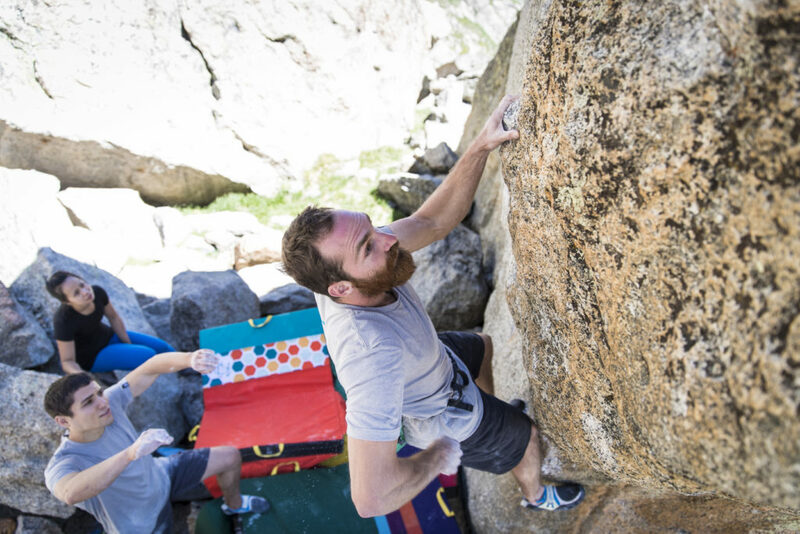 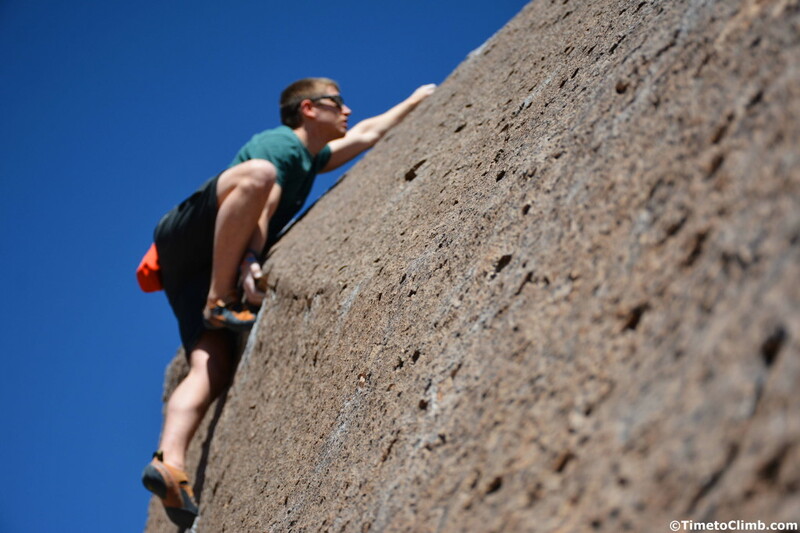 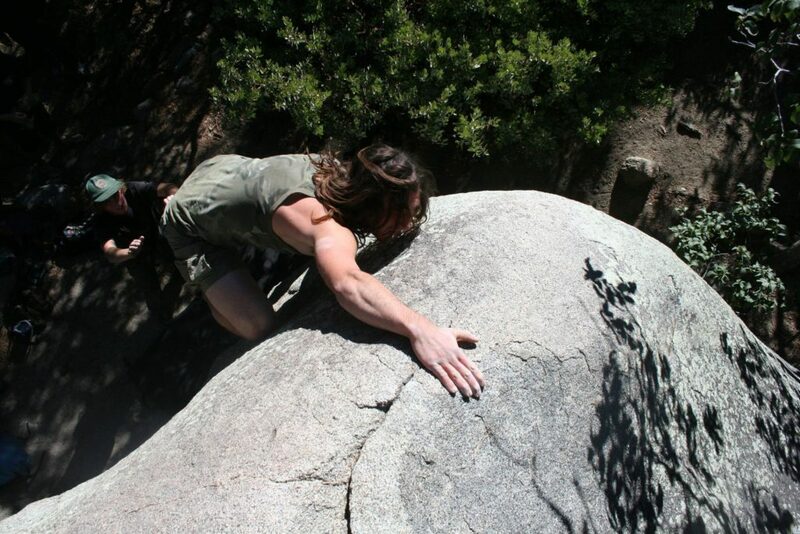 Home to tuff cutouts, Huecos packed boulders, crimpy air pockets and hundreds of problems see why the Happy boulders is a place to smile while climbing in Bishop! 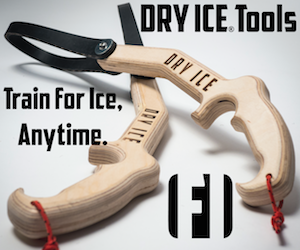 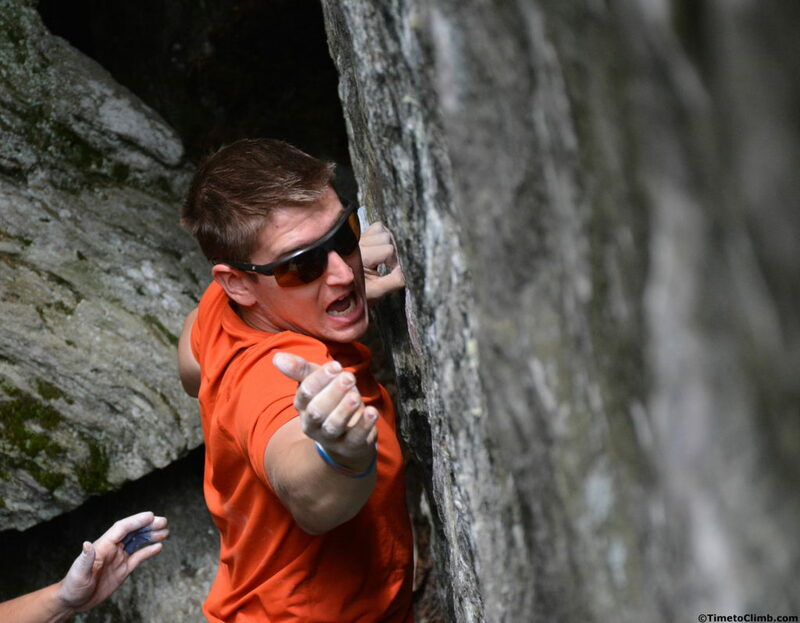 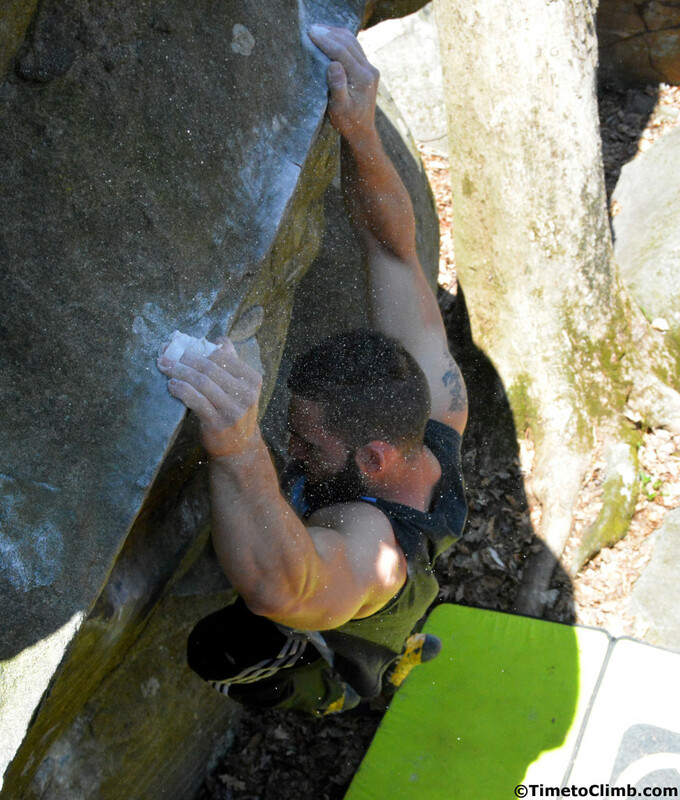 Bouldering in New Jersey: The Sourland Smackdown! 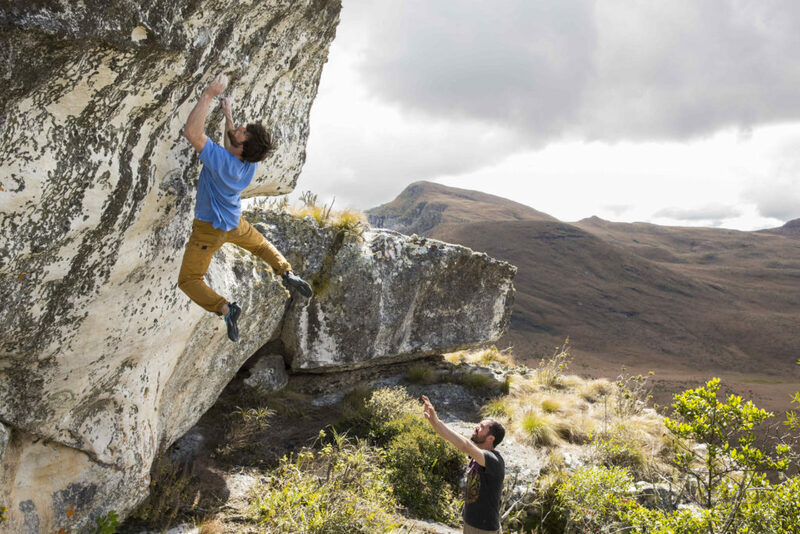 With a dense haze of chalk dust floating in the air, the morning sun gleams down through the trees onto the scattered crowds of boulderers cheering each other on in the heated competition known as the Sourlands Smackdown! 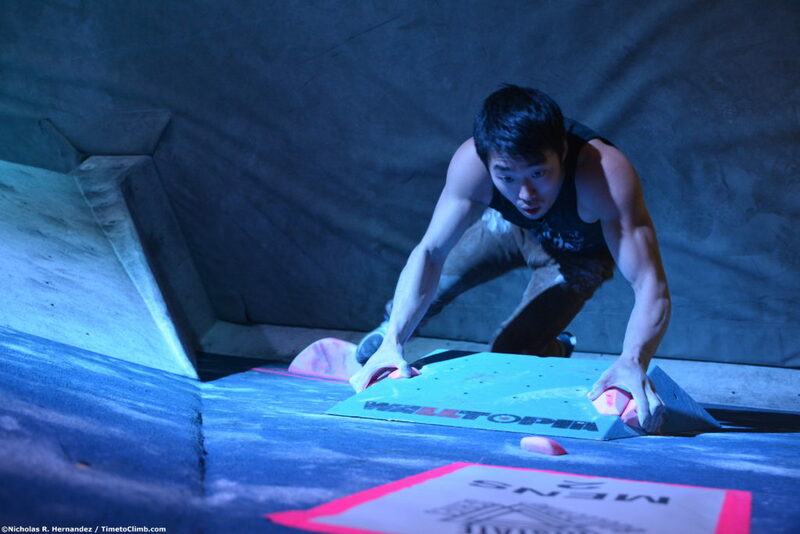 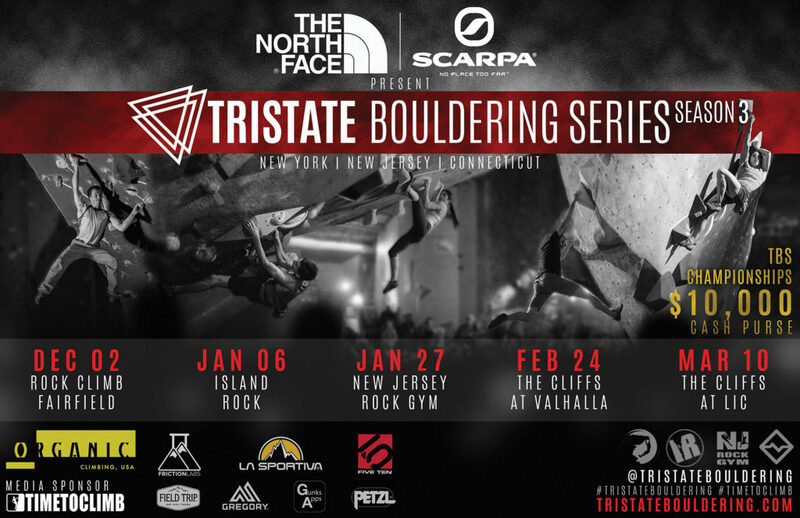 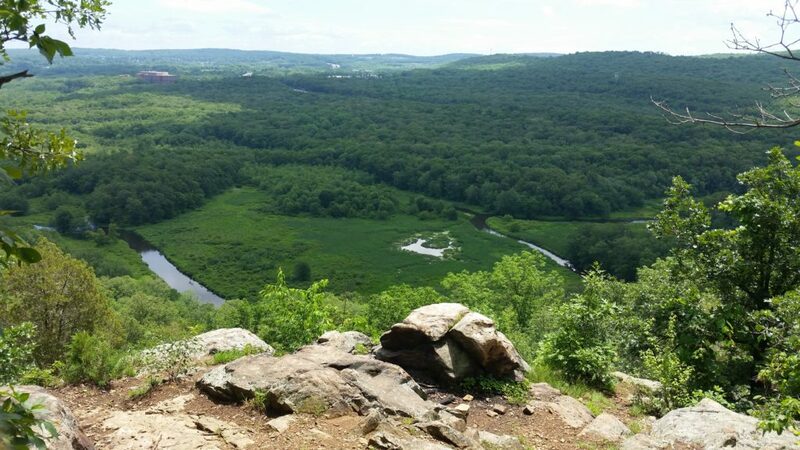 See what makes this outdoor event and location a growing cornerstone for bouldering in New Jersey!